Some interesting coincidences revealed as well. Hideo Kojima’s new game remains shrouded in mystery- we know it’s unrelated to Metal Gear, Silent Hill, or Zone of the Enders, since Kojima himself has expressed that his new game is something entirely fresh, and also because we know that those properties belong to Konami. We also know that the new game has mechs in some capacity, though the exact details remain unknown. However, now, we may have received our first bit of concept art for the title- Hideo Kojima tweeted a Happy Holidays message earlier today, and it includes a brand new image which we have never seen before. Could it be concept art from the new game? It certainly looks stylistically like something Kojima would have in his game. 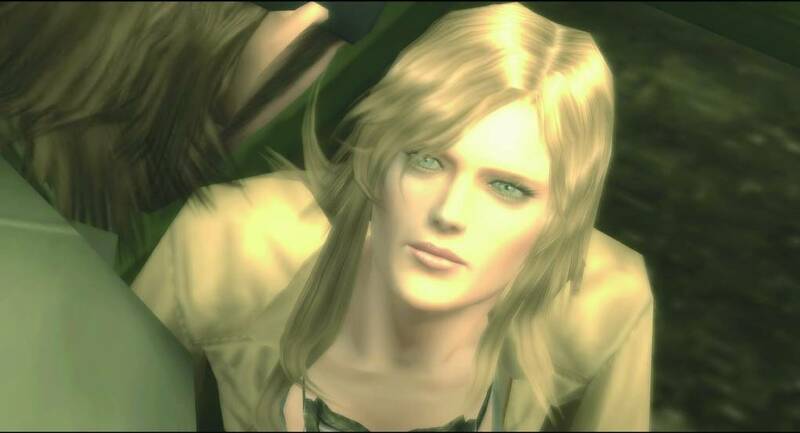 The new character also looks to be inspired from Eva from Metal Gear Solid 3: Snake Eater. On a related note, we have also learned from Kojima Productions’ Ken Imaizumi that Japanese firm dPark made the website and studio logo for Kojima Productions. 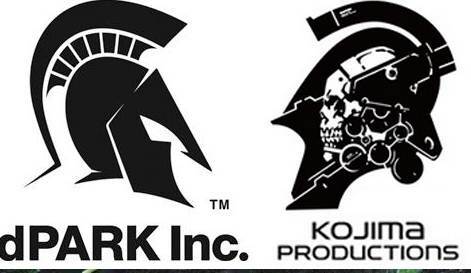 We also noticed similarities between the Kojima Productions logo and the dPark logo. You can check it out below. Kojima Productions’ new game is set to launch at an unannounced date, on the PS4 first, followed by a PC release. It will be published by Sony.